So, it’s quite a few days now as the rumors about next Nokia Phone i.e the Nokia 8 are being heard. Even we saw a video claiming that the phones shown in it are two different variants of Nokia 8. 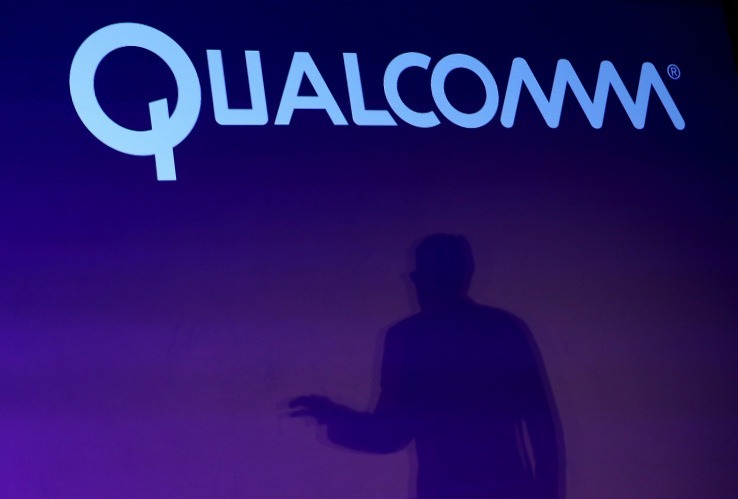 But, Qualcomm has finally said something that has put a stop to all these rumors and leaks. If you recall, a guy uploaded a video on YouTube claiming that the phone shown in it with Snapdragon logo is actually the Nokia 8 which will feature Snapdragon 835 processor. Interestingly, not one but two phones were shown in the video that were supposed to be Snapdragon 821 and 835 variants of Nokia 8.